Odds are, if you’re a parent of a child eight years or older your child has access to not only a device, but their own device – a tablet, phone or even both. Echoing that point, a survey of 1,059 parents conducted earlier this year by Kelton Research for Amazon FreeTime, Amazon’s subscription content service for kids with parental controls, found that nearly three-quarters (72%) of parents want their kids to have their own devices. In 2018, to say that screens are an ubiquitous part of family life – for reading, playing games, streaming and other activities – seems to be stating the obvious. So where do we go from here? In recent months, the spotlight has shifted from kids to parents, with a series of announcements about parental control tools, all with the goal of helping parents get a handle on their kids’ screen time. As a parent and leader of the Amazon Kids and Family team, I’m encouraged by the resources being invested in tools to help parents manage technology in kids’ lives. Our kids need our help, and 9 in 10 parents say they want to be more involved in their kids’ use of tech, according to the Kelton study. That’s good news! 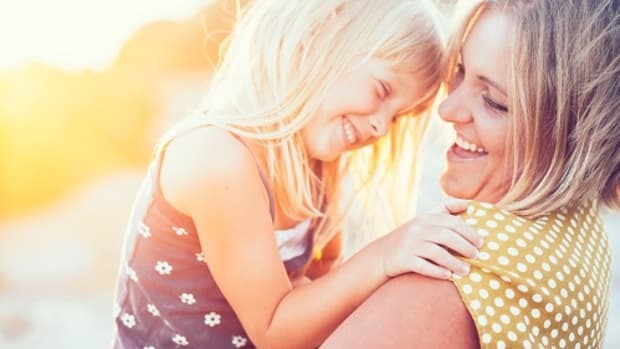 So what does parent involvement look like? Well for one, parents don’t want to hover over kids as they use their tablets and smart phones. In fact, 3 in 4 parents told us as much in the study we conducted. Consistent with how millennials choose to parent, today’s parents want their kids to be free to explore when using tech. 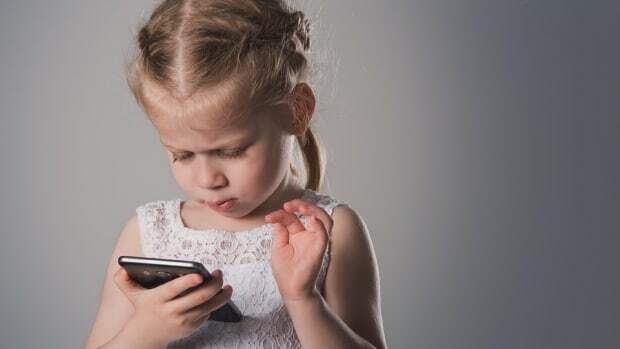 More than half of parents say the ability to set screen time limits would lessen concerns about device usage, and a great deal of the discussion thus far has focused on using parental controls to do just that. But the value of parent involvement in kids’ digital experiences extends well beyond establishing time limits. 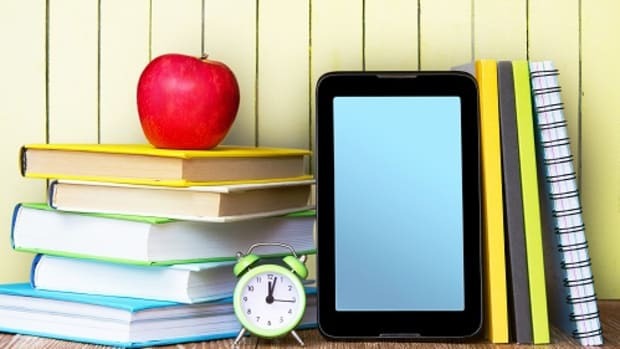 An analysis of how parents are using controls in FreeTime since its release more than five years ago has shown that, in addition to time limits, parents are using controls to set age filters, prioritize educational content, limit web content and turn off in-app purchasing. These smart filters enable parents to let the good content in, in turn giving kids room to explore with access to content that is age-appropriate and enriching. 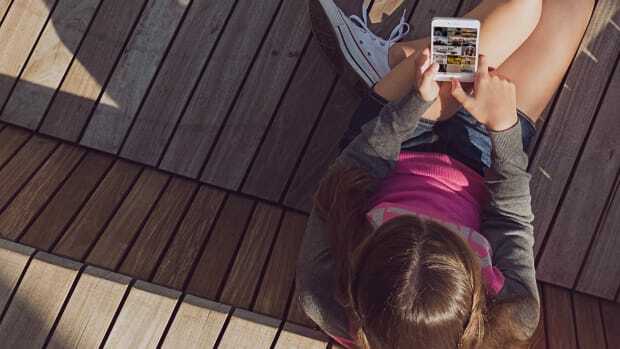 Balancing control with conversation – and content As important as having access to these advanced technology tools is, parental controls are infinitely more effective when they go hand in hand with an open dialogue with kids about their digital experiences. The conversation needs to be just that – a conversation, one in which both parents and kids have a say. 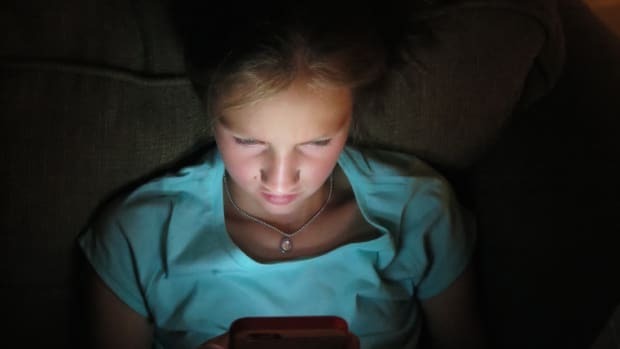 Let’s face it: kids today are more tech-savvy than most parents. We’ve all had those moments when our kids take control of our devices, not to use them for themselves but to show parents how to use a feature on our phones, tablets or laptops that we just couldn’t figure out or didn’t even know was there. If you haven’t had that happen yet, I can assure you, especially as a parent who works in a technology field, it’s quite humbling! 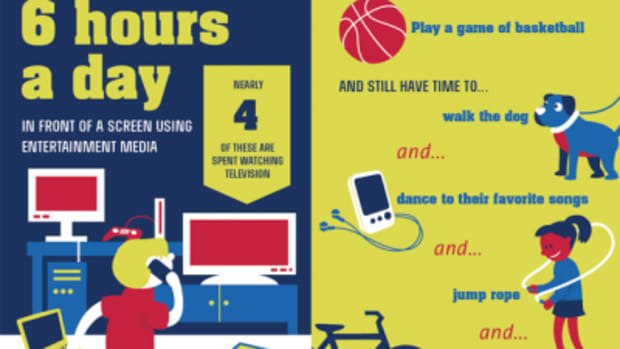 The point is, making our kids part of the decision-making process about how they spend their digital media time can be a win for the entire family. 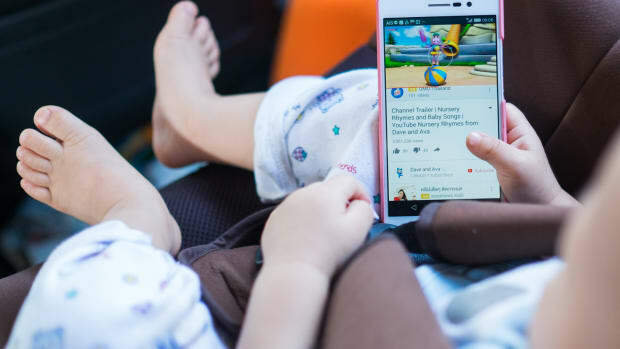 Another critical element – perhaps the most important one and one that’s been startlingly absent from much of the recent wave of news about parental controls – is content. Without high-quality content, controls become rather meaningless. When considering what device to invest in and formulating a plan for how kids will get to use their device, be sure to factor in the 3Cs: content, control and conversation. 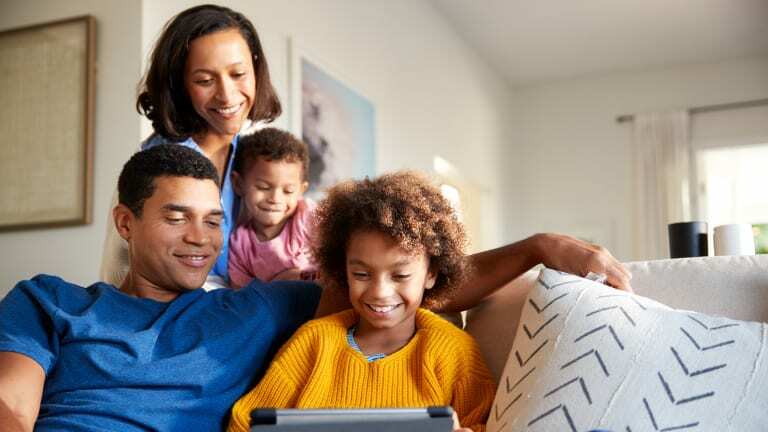 Parental control tools like FreeTime make it easier than ever to ensure kids are engaging with high-quality content and using it in a way that works best for your individual family. But we need to have a dialogue with our kids – a continual one – and to play an active role in our kids’ tech use, not just ‘set it and forget it.’ Working together, we can ensure that technology plays a positive role in kids’ lives. Kurt Beidler is General Manager of Kids and Family for Amazon and a parent of a teen son. Passionate about harnessing technology for positive outcomes, Kurt and his team have worked to develop parental controls that enable parents to play an integral role in how kids access and use digital media. His team is responsible for hand-selecting more than 15,000 digital books, games, apps and videos, all filtered to be age-appropriate. The Amazon FreeTime Tablet Usage Study surveyed 1,039 U.S. parents of children ages 3-10 during the period January 10-19, 2018. The survey was conducted online and has a margin of error of +/- 3.1%.